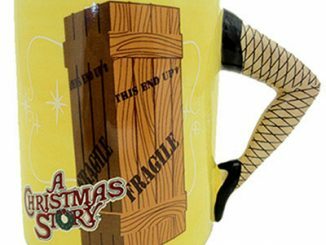 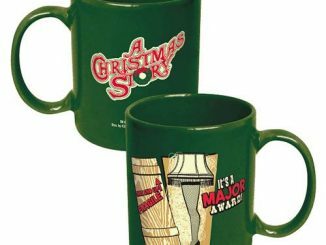 Relive all of the excitement of A Christmas Story with this Christmas Story Leg Lamp Can Hugger and keep your drink cool at the same time. 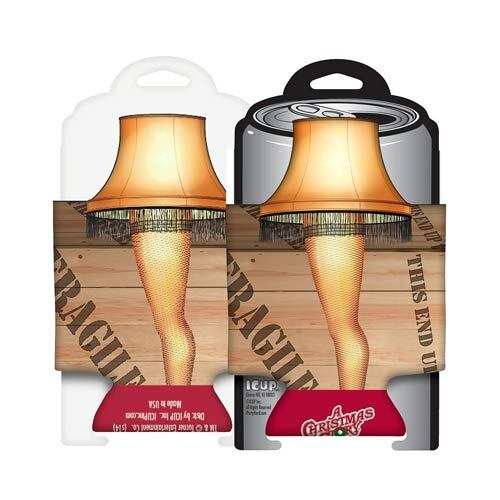 This can hugger will turn your canned beverage into a major award! 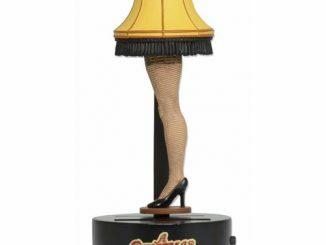 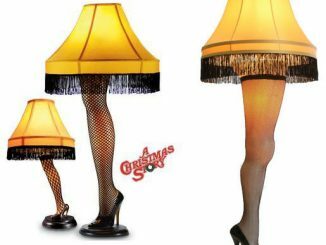 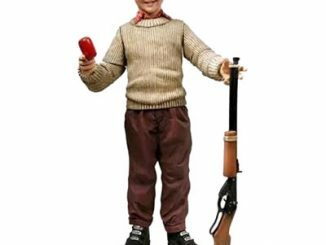 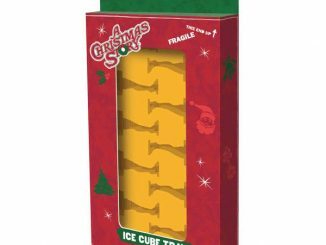 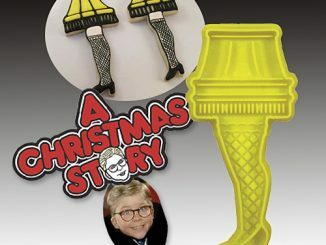 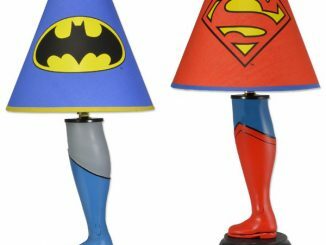 It features an image of the famous leg lamp from A Christmas Story with the “fragile” box behind it. 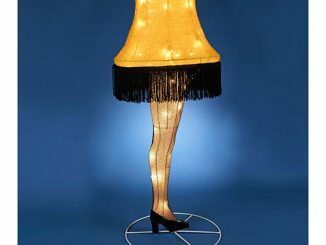 It’s french! 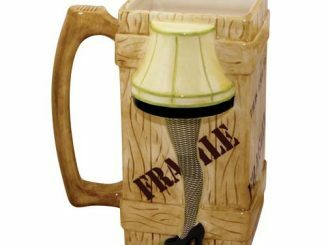 There is no better way to keep your drink cold while ringing in the holidays with your favorite movie. 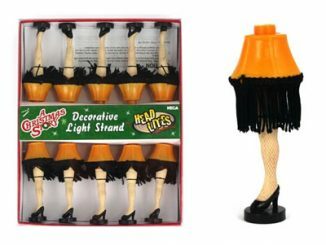 Only $7.99 from Entertainment Earth.